Sink your teeth into this Southern Treat! 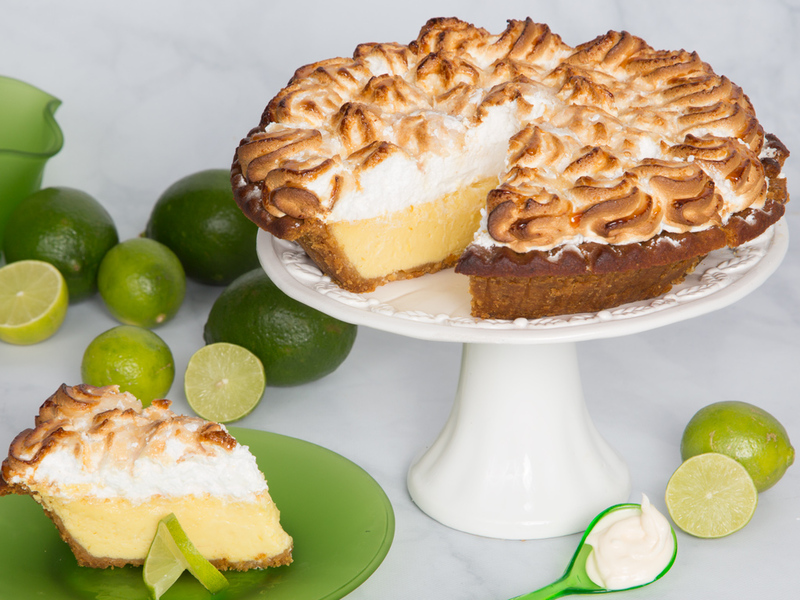 Delicious Meringue combined with a key lime custard is so refreshing during the long days of summer. 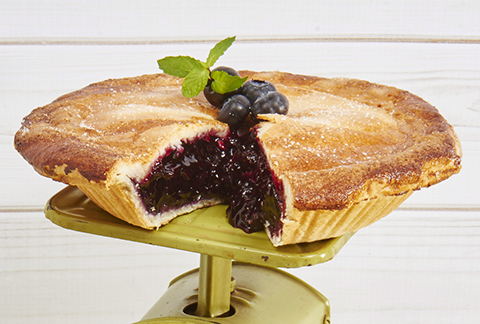 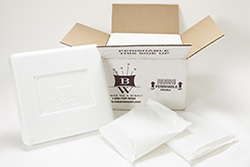 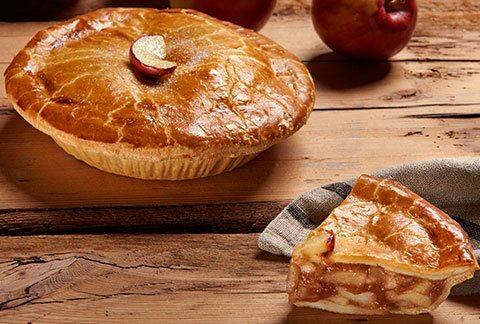 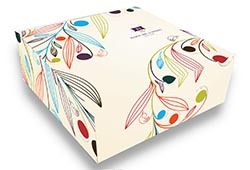 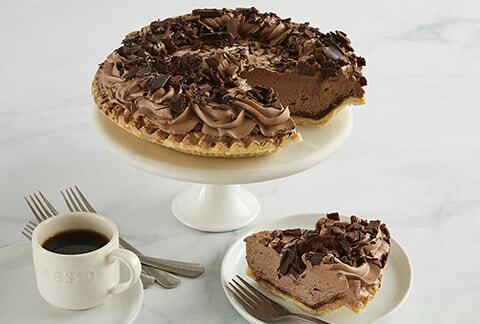 Each pie arrives in an elegant bakery box with a greeting card that you can customize online!